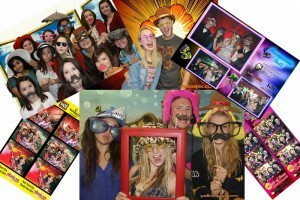 Watch How We Bring PIZZAZZ To Your Event! Having us at your event will…..
Bring PIZZAZZ to your party or event by attracting guests to begin an exciting photo adventure that gives them incredible souvenir keepsakes that will be treasured and shared for a lifetime. These exciting images get everyone into the act with super realistic Greenscreen photos. Yellowpix.com provides a high quality photobooth and event style setups, designed for fun photo advertising and promotion. 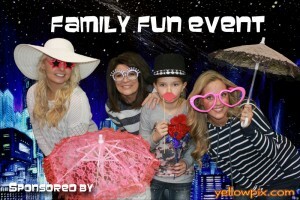 Check out our pages for Event Planning, Wedding Receptions, Advertising and Promotions to learn more about what Yellowpix.com of St. George, Utah can do for your event or party. A relaxed style of Green Screen Photobooth opportunity that is very interactive & exciting while producing Fantastic Keep Sake Photo images.